Joe Lewis concedes he had a big choice to make as a teenager. There’s a little part of Aberdeen which offers a shrine to Australian cricket in the guise of the Bradman suite at Mannofield. 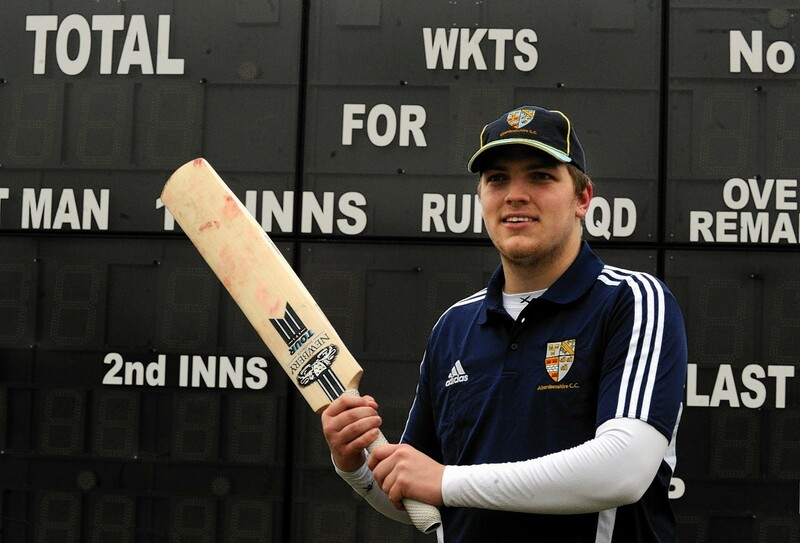 Aberdeenshire captain Tyler Buchan hopes timing is everything following leading batsman Chris Venske's return to first team action. Aberdeenshire have hit the top of the Eastern Premier Division - now they plan on staying there. 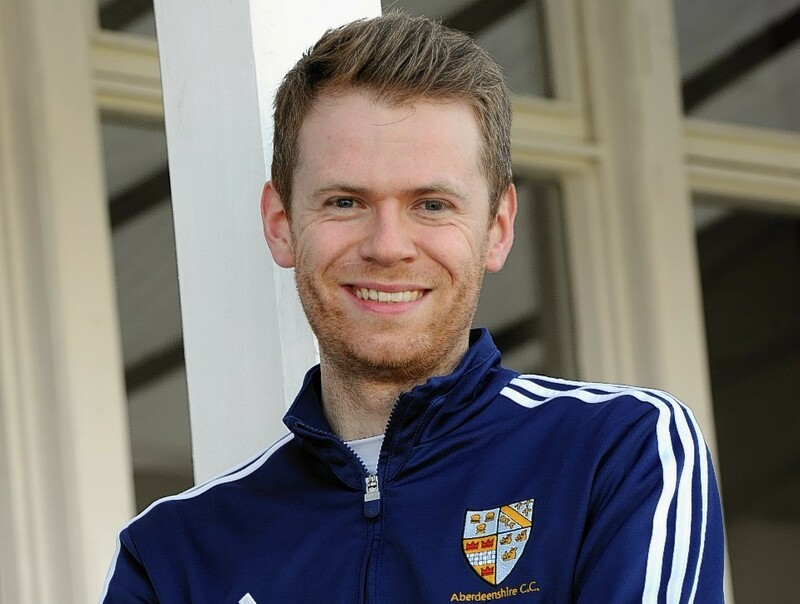 Aberdeenshire captain Tyler Buchan will look to inspirational opening batsman Chris Venske to continue his superb form when they travel to Arbroath United tomorrow.